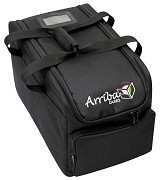 Shop the Largest selection of Lighting Bags Chicago has to offer. 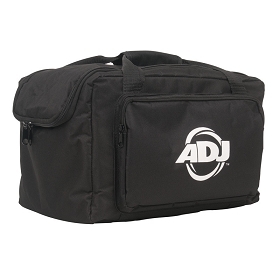 All of our Lighting Bags are on Sale. 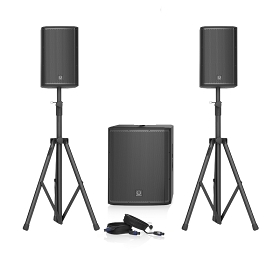 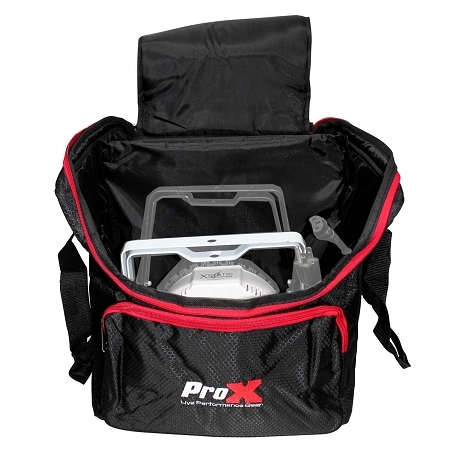 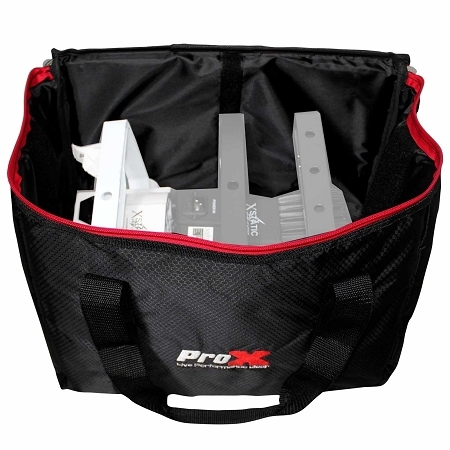 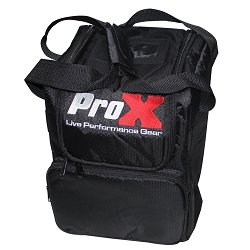 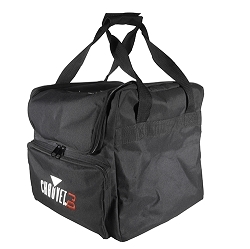 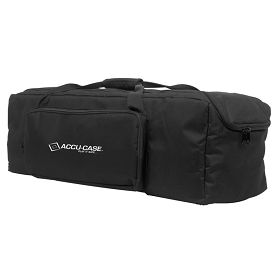 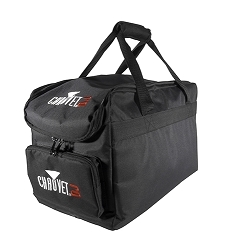 Browse Lighting Equipment Bags for Moving Heads, Effect Lights, Par Lights and DMX Controllers. 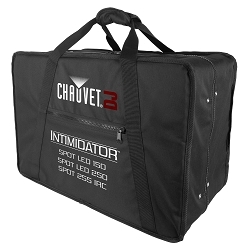 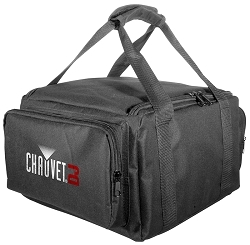 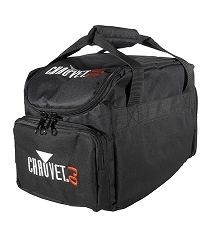 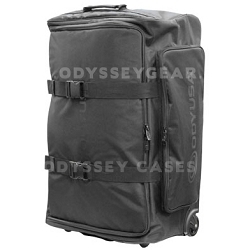 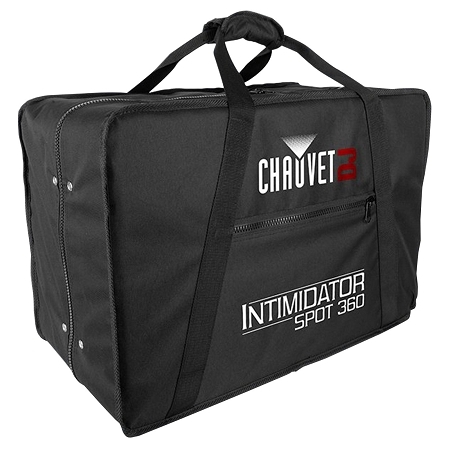 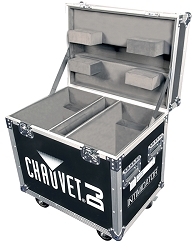 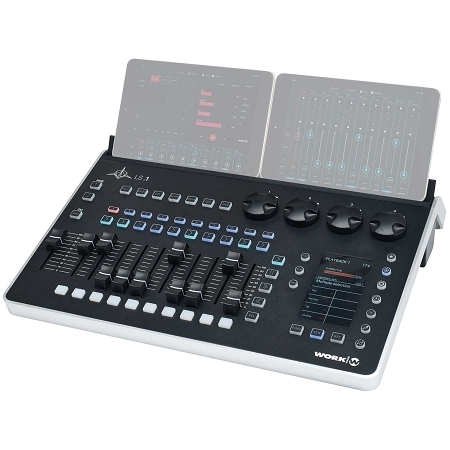 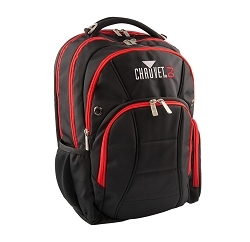 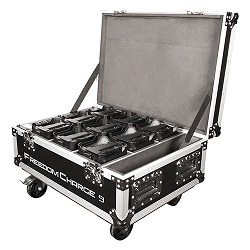 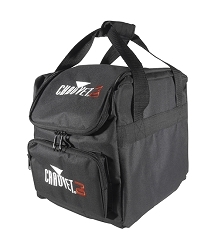 Top Brands: Chauvet DJ, ProX Cases, Odyssey Gear, Gator, ADJ, Arriba Cases and many more. 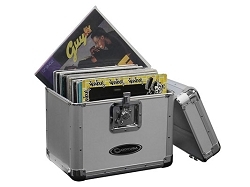 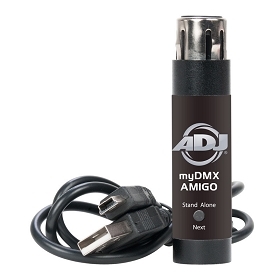 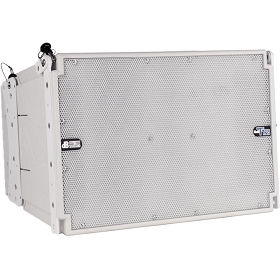 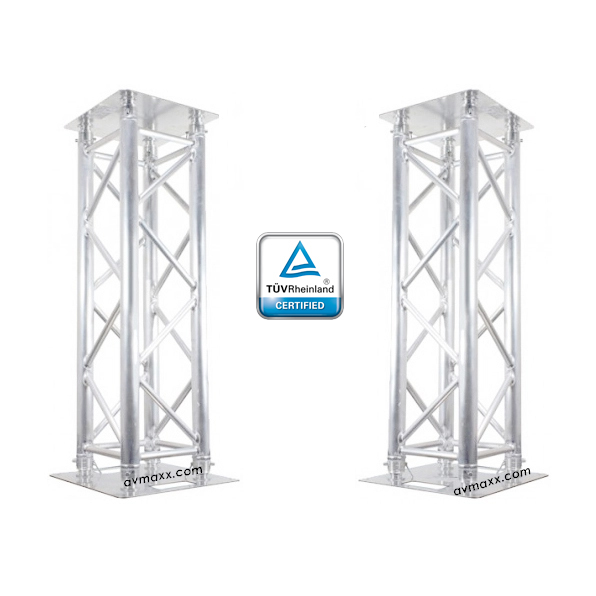 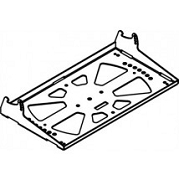 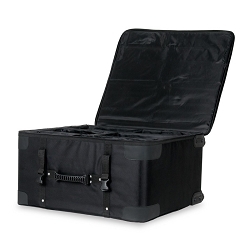 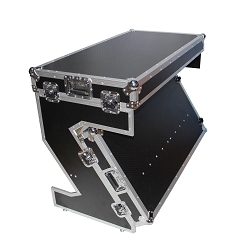 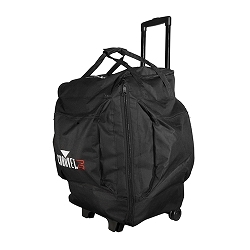 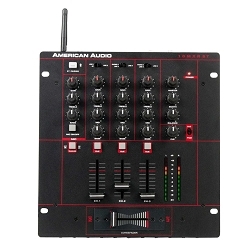 Transport your DJ Lights Easy and fast!